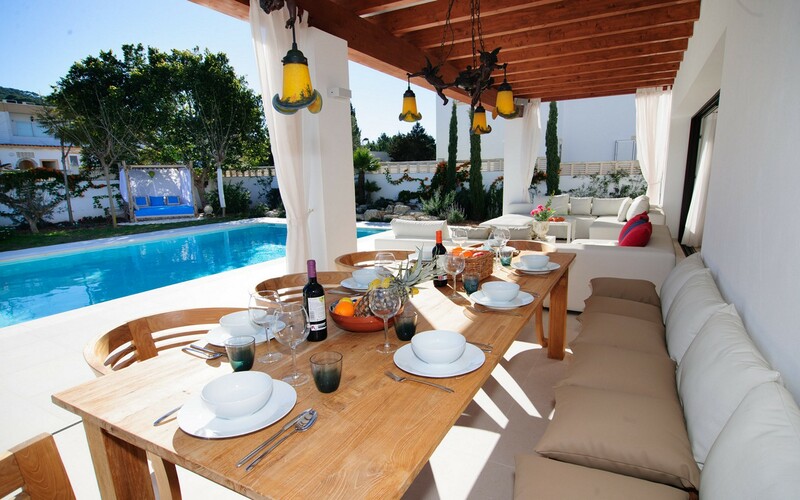 Superb villa located 850 meters from the beautiful beach of Port des Torrent and 600 meters from the town of San Antonio where life is enlivened by many bars, restaurants and restaurants. 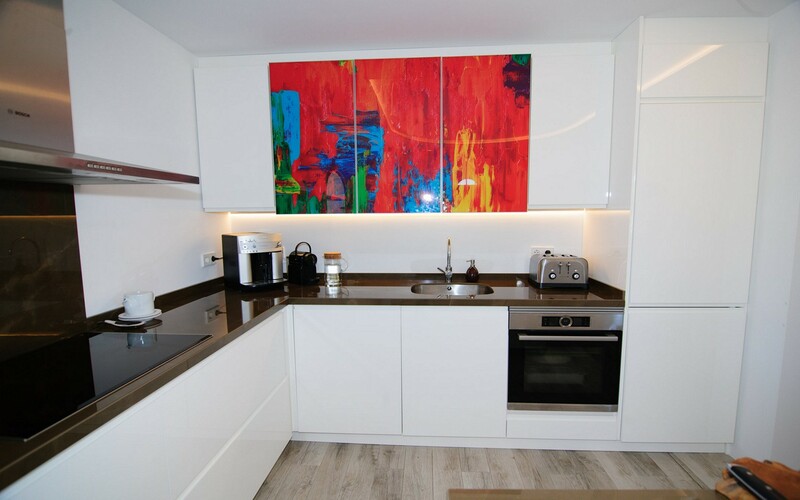 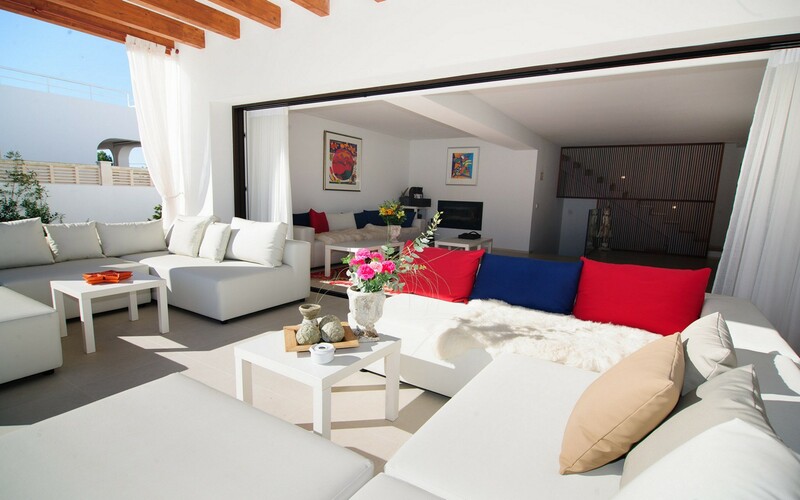 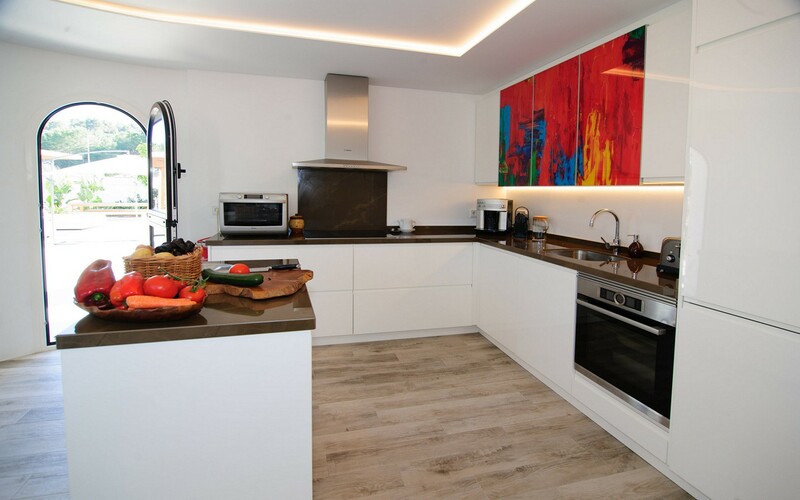 The house, of 290 square meters, is tastefully furnished and is equipped with numerous comforts to spend a nice holiday in Ibiza. 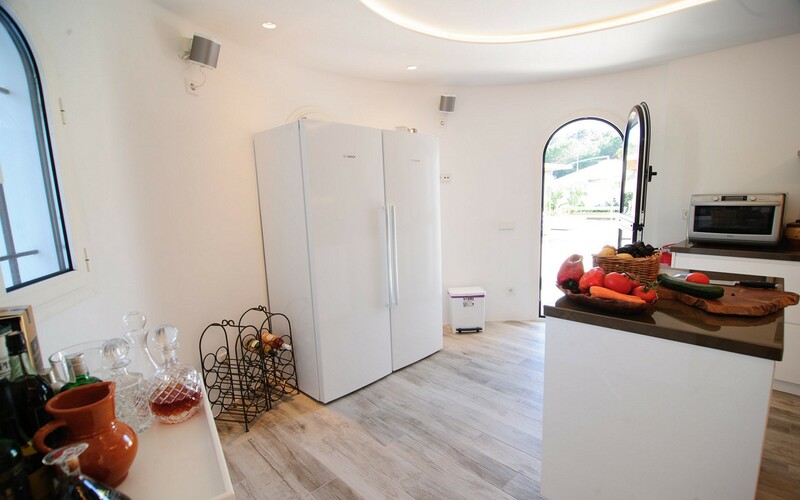 The villa is on two floors: on the first floor there is a large and bright living room with TV and sofa, a complete kitchen, two bedrooms and two bathrooms. 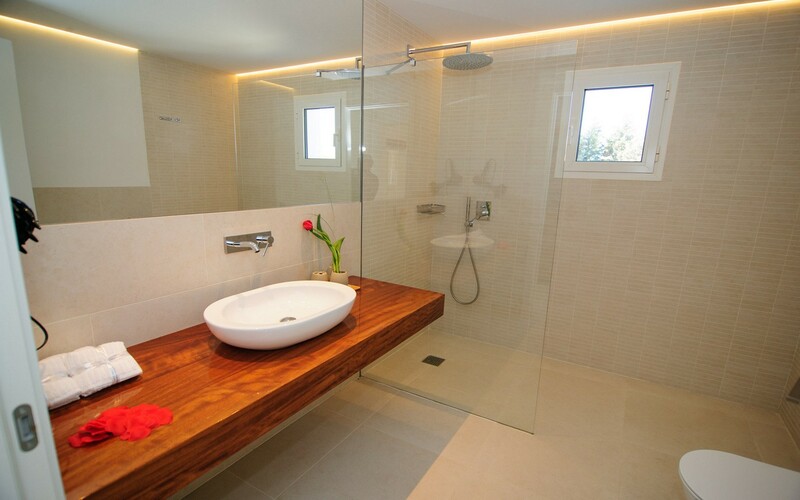 On the upper floor there are two other bedrooms and two bathrooms. 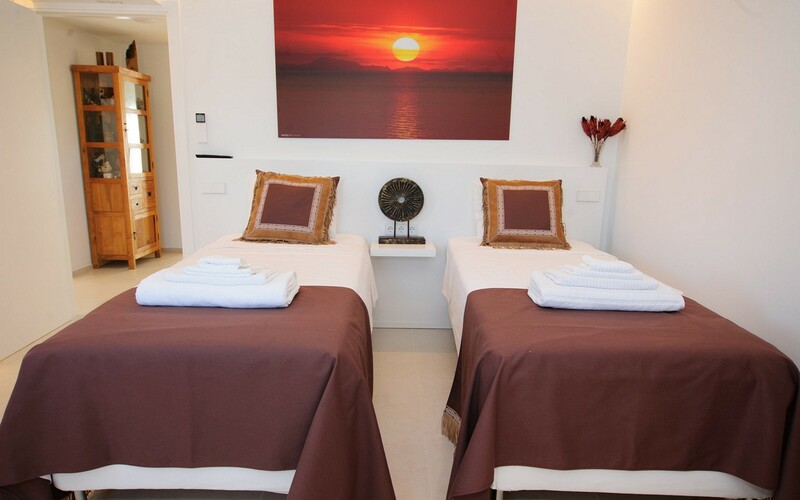 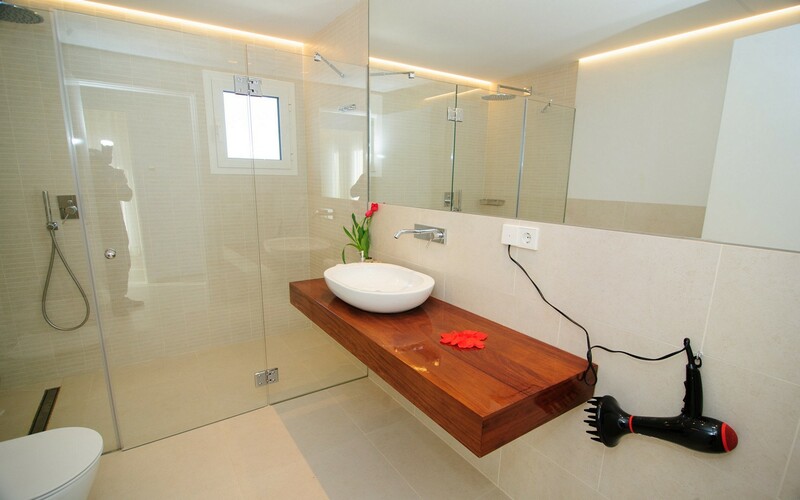 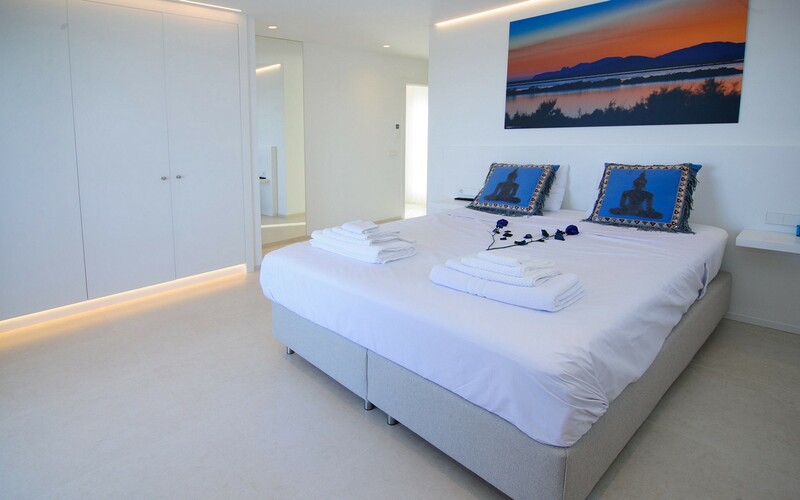 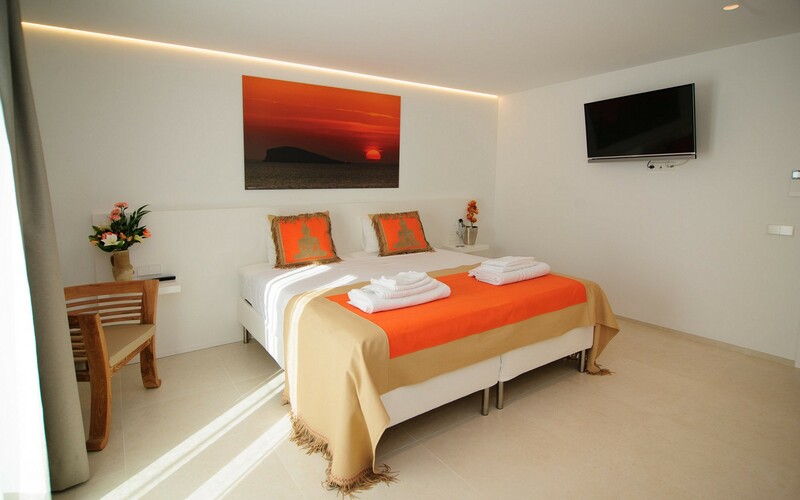 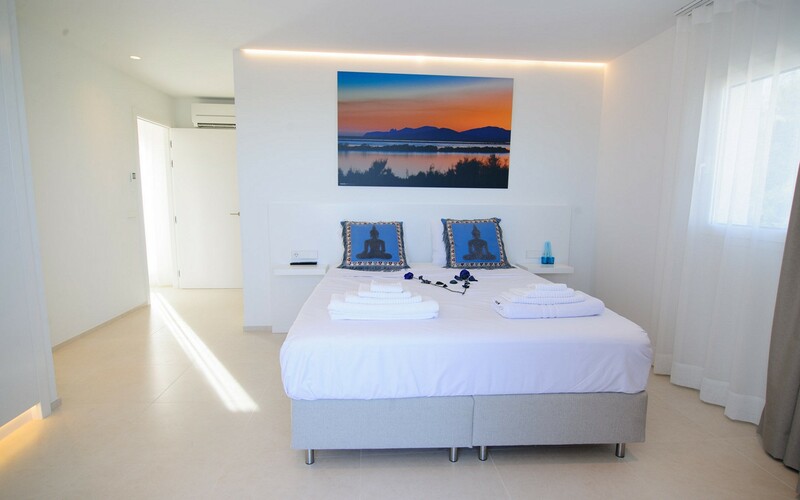 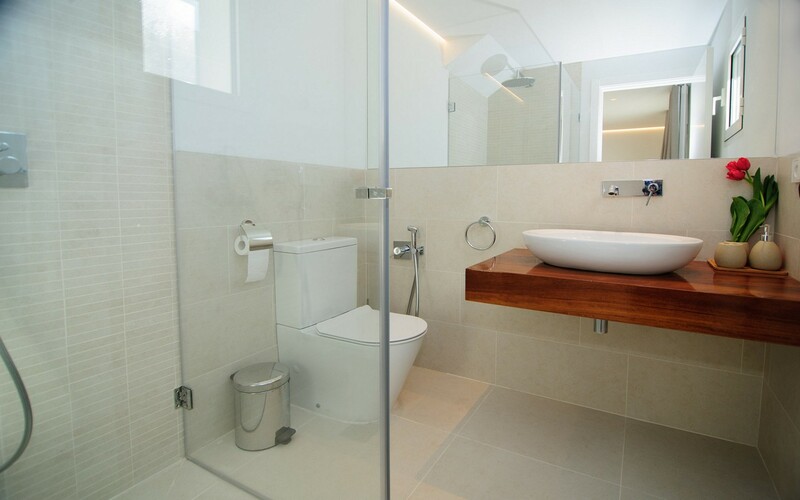 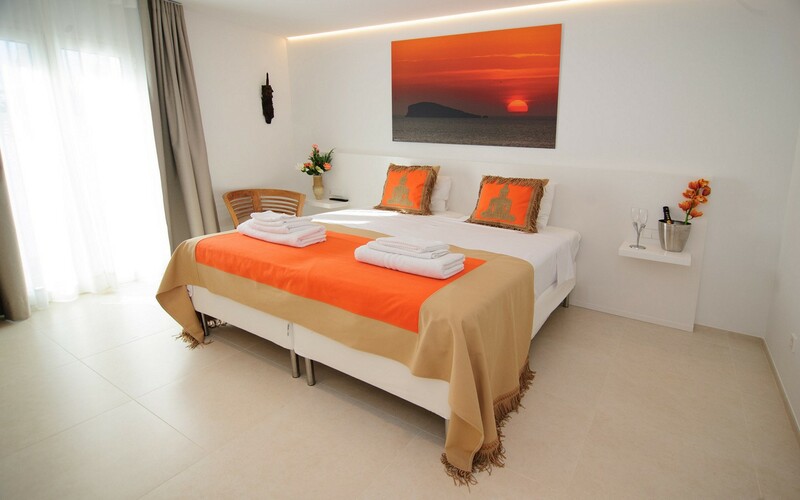 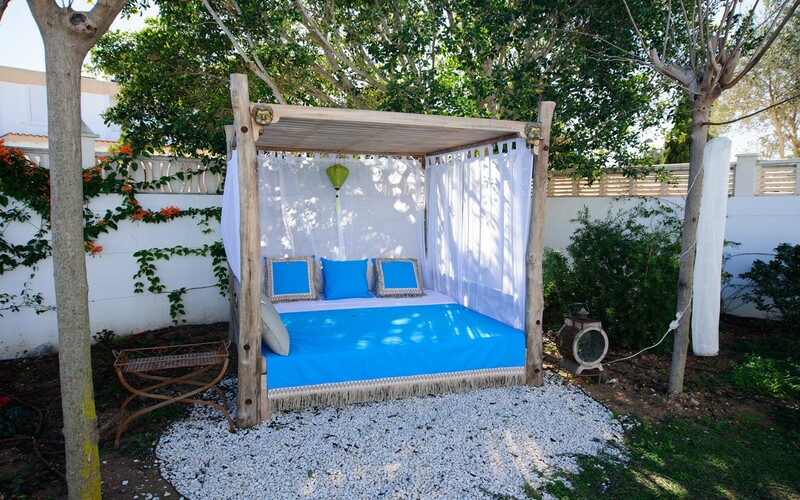 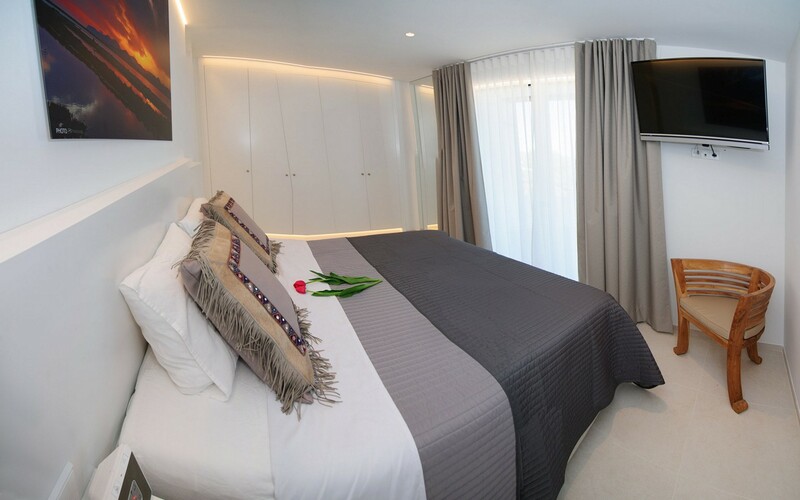 In each bedroom there is a safe; while the whole villa is equipped with air conditioning and wi-fi. 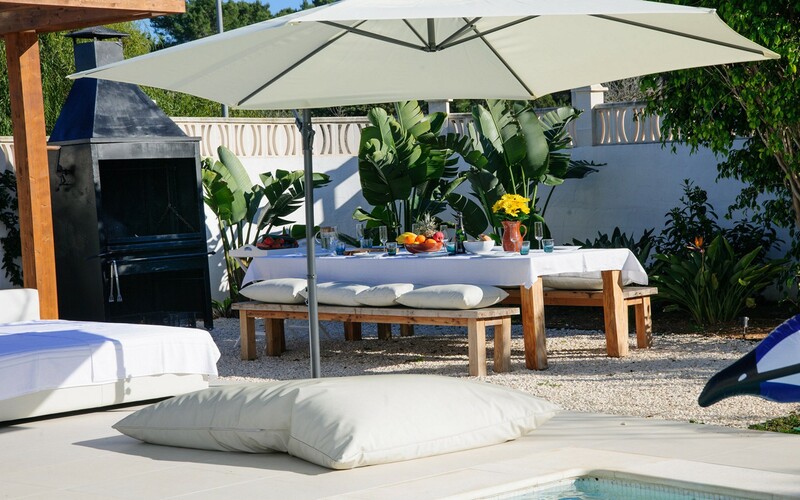 Outside there is a swimming pool, a barbecue with a dining table and various relaxation areas where you can relax and enjoy your holiday in Ibiza.